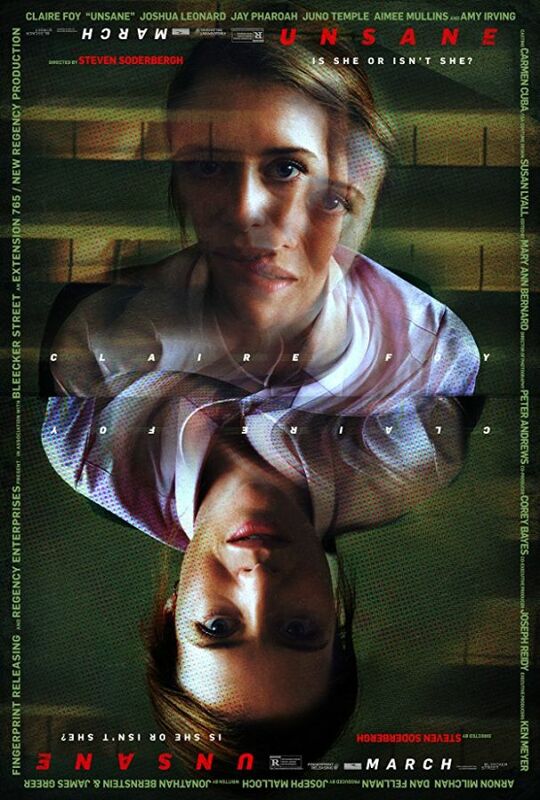 In the movie Unsane, a young woman is involuntarily committed to a mental institution where she is confronted by her greatest fear, but is it real or is it a product of her delusion? 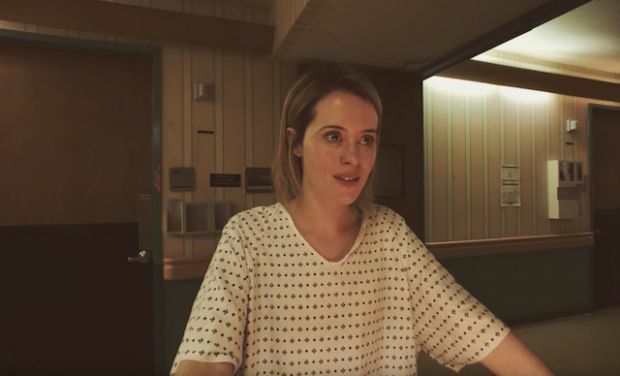 Believe it or not, Unsane was shot entirely with an iPhone camera over the course of just ten days by director Steven Soderbergh. Soderbergh won the Best Director Oscar in 2001 for the movie Traffic. He is one of only a handful of directors to be nominated for the Best Director Oscar for two movies in the same year. 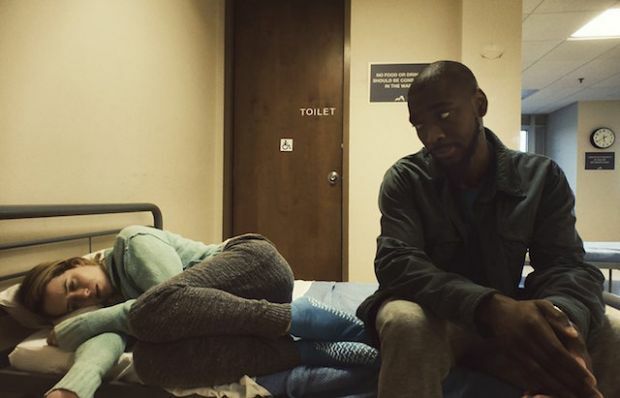 He was nominated for Best Director for Erin Brockovich, as well, in 2001.